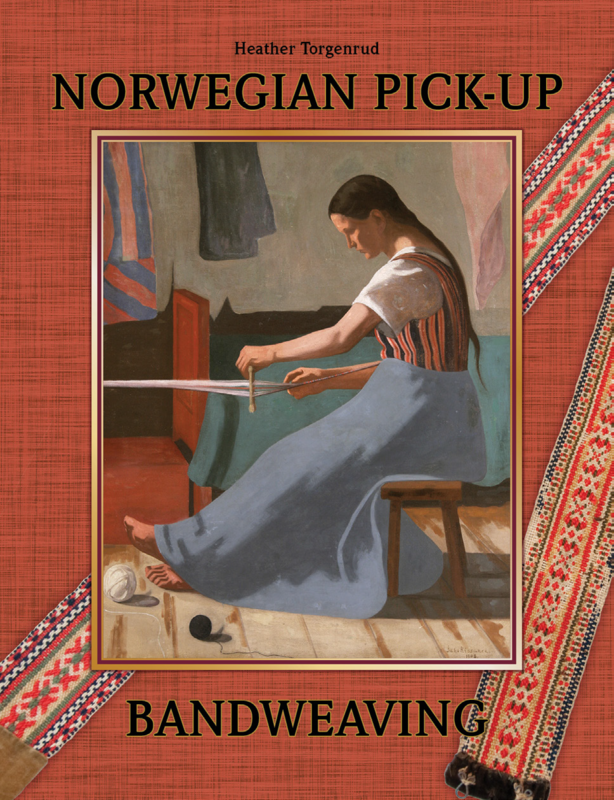 For the first time in English, a complete book about Norwegian pick-up bandweaving—from its fascinating history to beautiful bands you can make yourself, with more than 100 pattern charts from bands in museum collections. Part 1 tells the story of how these bands were used in the rural communities of 18th and 19th century Norway, as stocking bands, swaddling bands, sending bands, and more. Part 2 looks closely at twenty bands brought to America by Norwegian immigrants, and what they tell us about traditional patterns, colors, and materials. Part 3 has clear and concise instructions for weaving pick-up on simple, traditional band heddles, and these instructions can also be adapted to other kinds of looms. Meticulously researched, easy-to-read, and profusely illustrated, this book is destined to become a classic in the field. It will interest not only weavers but anyone who appreciates textile arts, folk costumes, and Norwegian culture. The book is available from booksellers, and also directly from the publisher.